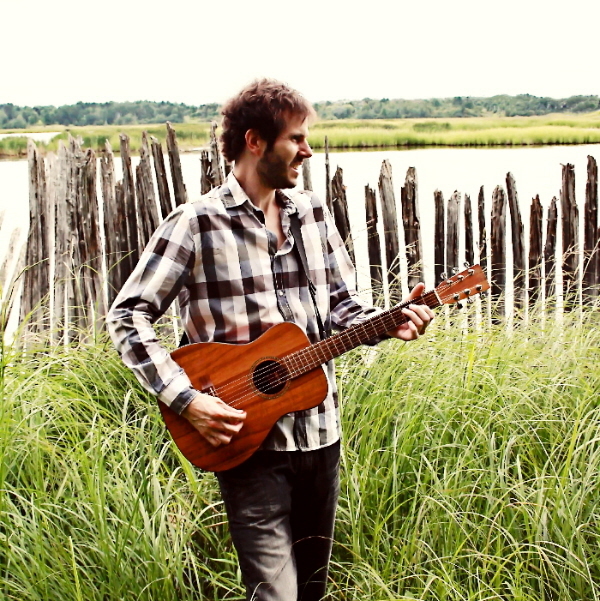 This new track from Open Strum is a breezy, light and open-ended song. On this single, Open Strum comprise of Michel Goguen, Frank Goguen, and George Belliveau. When you listen to more of the Open Strum back catalogue, you appreciate just how diverse they can be. 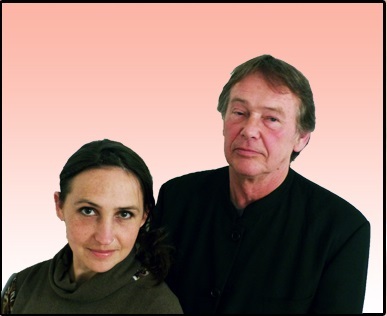 A range of styles from ambient acoustic through to funky electronic. “Wildfire” is at the mature poppier end of the scale with a style that is engaging and warm. A drum beat ushers in rich harmony vocals and jangly Byrds-type electric guitars which lead you into a very easy going, bright and highly listenable track. There are some subtle and lovely touches on the mandolin, and the airy production allows the track to shine. It’s a refreshing and gripping 2:39 in length, and whilst the listen is short it absolutely soars, particularly into the uplifting choruses. When the song ends, it feels like it could just be a lull before crashing into some thunderous solo and carrying on for another couple of minutes. However, its simple brevity actually works really well, leaving you ready to go again, time after time. For those who like a hook to hang it on, I would say that it immediately struck me as an Eagles groove with a Jackson Browne twist. They will be heading back into the studio, so not much time to head out and play live. But if you plan ahead then you can see them play on June 8th 2019 in Moncton, New Brunswick, Canada to kick off next year’s “Music for Critters” fundraiser to help out animal shelters and rescues. Reviewing new music can be a bit daunting. Expectations are high, and you always want to stumble upon something that you love. Personally, I like to be grabbed when I listen to something for the first time. It is not always obvious what it is that sparks that interest; it may be a melody or a clever lyric or a mood or the rhythm that sweeps you up. It’s the same with a film or a book. The narrative is key. I want to be interested in the characters, intrigued by the story. I want to be drawn in so I stick around to find out how it turns out. 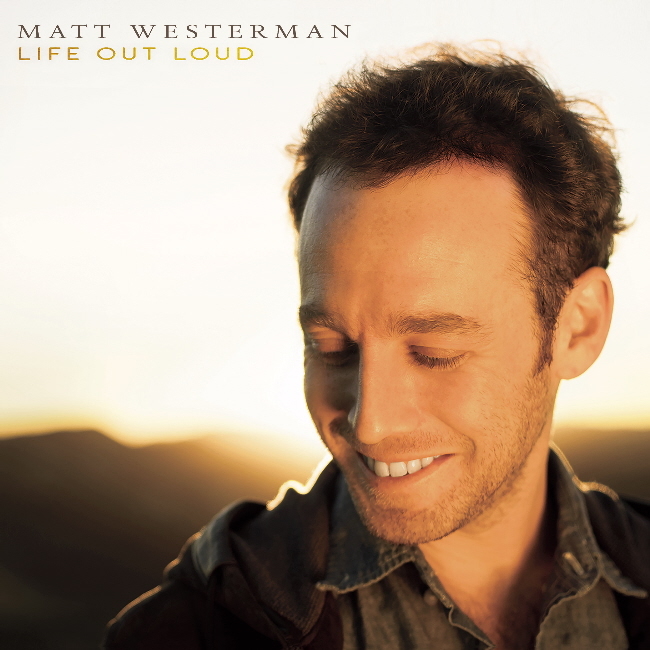 Matt Westerman is a Los Angeles-based singer/songwriter and Life Out Loud is his debut EP. His website says that he “writes upbeat acoustic pop songs with a positive, compassionate message meant to uplift and inspire listeners everywhere”. 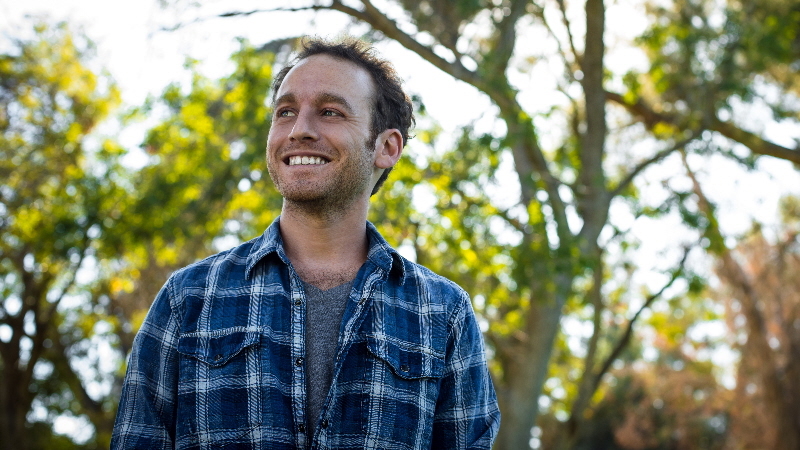 In the last few years, Westerman has been carving out his dreams on stage, with gigs all over the Southern California area, from clubs to bars and even busking on the Santa Monica pier. 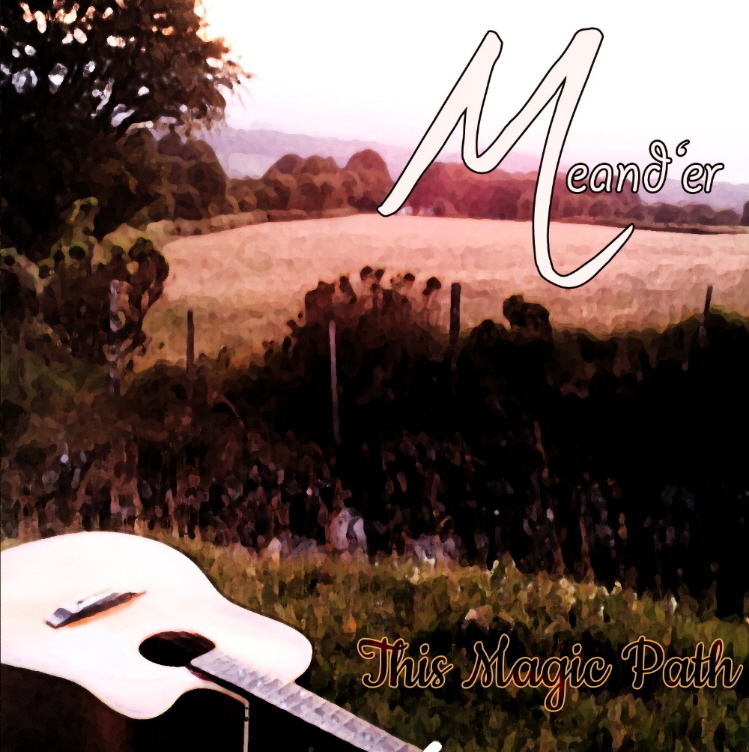 The EP features 6 tracks happily sitting in the popular mainstream with an easy pop presence. Lots of people will love this music, even if there are many other contemporary singer-songwriters competing for the same listener’s ear. The opening song, “Don’t Give Up On You,” and following track, “One Fine Day,” are clearly the best of the collection with a smooth acoustic pop delivery. “Don’t Give Up On You” starts a bit like a modern-sounding twist on a Simon and Garfunkel song but then grows through its positive vibe chorus to something more akin to Damien Rice or James Blunt. 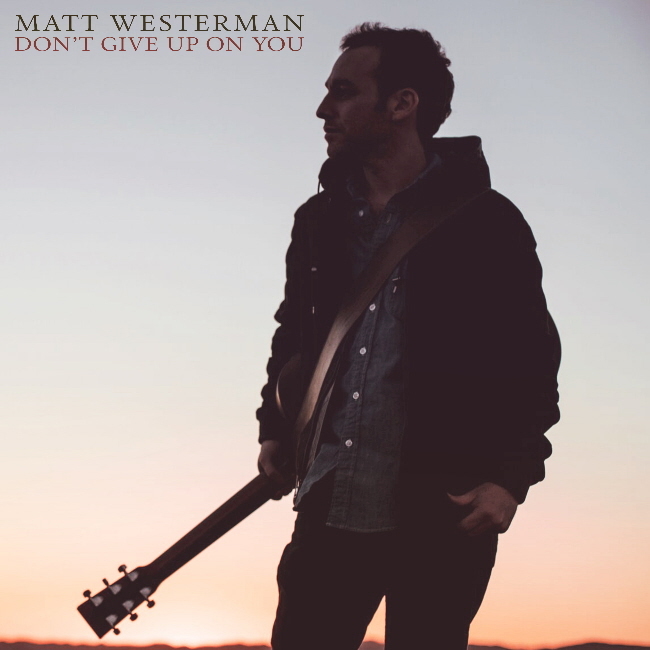 Matt Westerman’s voice is very much in the style and range of these singers. 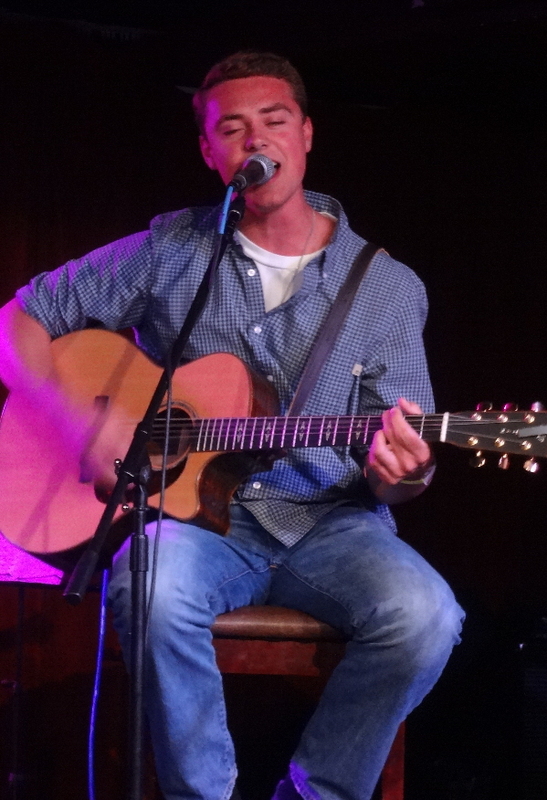 “One Fine Day” has a Jack Johnson groove which confirmed my feeling that the EP had one foot in 2005, when a lot of singer songwriters were making an impact on the charts. Given their success, it is not a bad vein to mine. 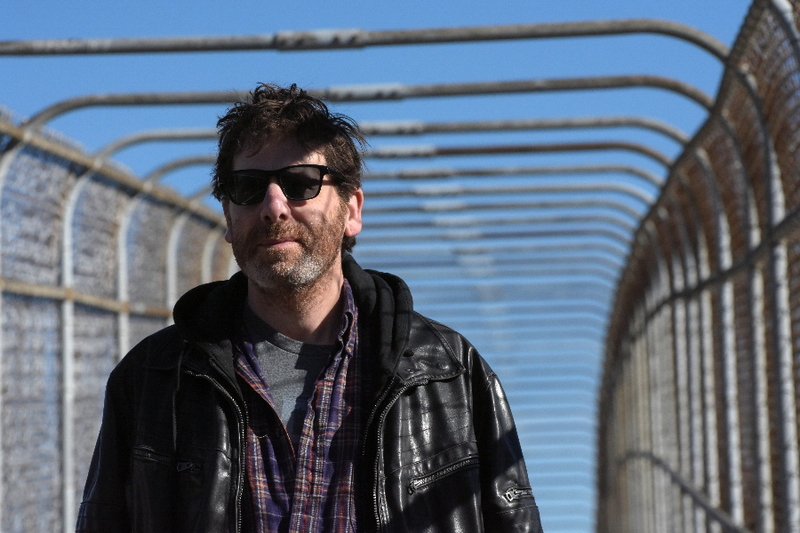 The EP benefits greatly from the production of Brad Swanson, whose tracks can be heard in popular shows like Smallville, CSI and Ghost Whisperer. 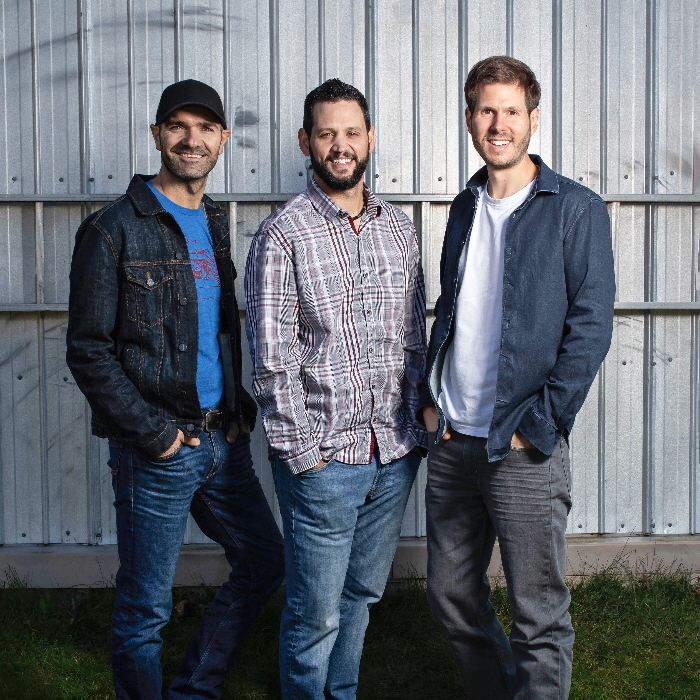 Matt is also joined by many notable session players including pedal steel player Marty Rifkin, a longtime Bruce Springsteen collaborator, and session journeyman Sean Hurley on bass, who has performed on John Mayer’s records. There is so much potential for this debut release, and in this streaming age it won’t cost you anything to check it out for yourself. It would be worth doing just that, and then if you like what you hear you can commit to buying yourself a copy. So whilst you all go and make up your own mind by giving Matt a listen, I still have to answer that big question I set earlier. How did it make me feel? Well, here we have beautifully made music, with crisp and clean production. The songs are successfully populist in their themes of hope and love and deliver a pleasant FM radio wash. I could argue that I felt it lacked an original edge and maybe I would have liked more narrative in the lyrics, but should this style of easy going, light touch, acoustic pop, really need to trouble itself with such ambition? Probably not, and I see from looking at Matt’s profile on Spotify he has a great many plays and monthly listeners, so it would seem his approach is, as I already said, a very popular one and I guess, at the end of the day, if it works for the many, who am I to doubt it? Anyway, after any misgivings I had on first listen when it didn’t instantly grab me, I am glad to say that after many more, Matt’s debut release is definitely and positively a grower and worthy of your attention, so go listen. Matt’s website currently list just a single show, a February 6th, 2018 data at Bar Lubitsch in West Hollywood, CA. See the “shows” page on his website for additional details and future shows as they’re added. Alternatively hook up with him on social media, Facebook or Twitter. 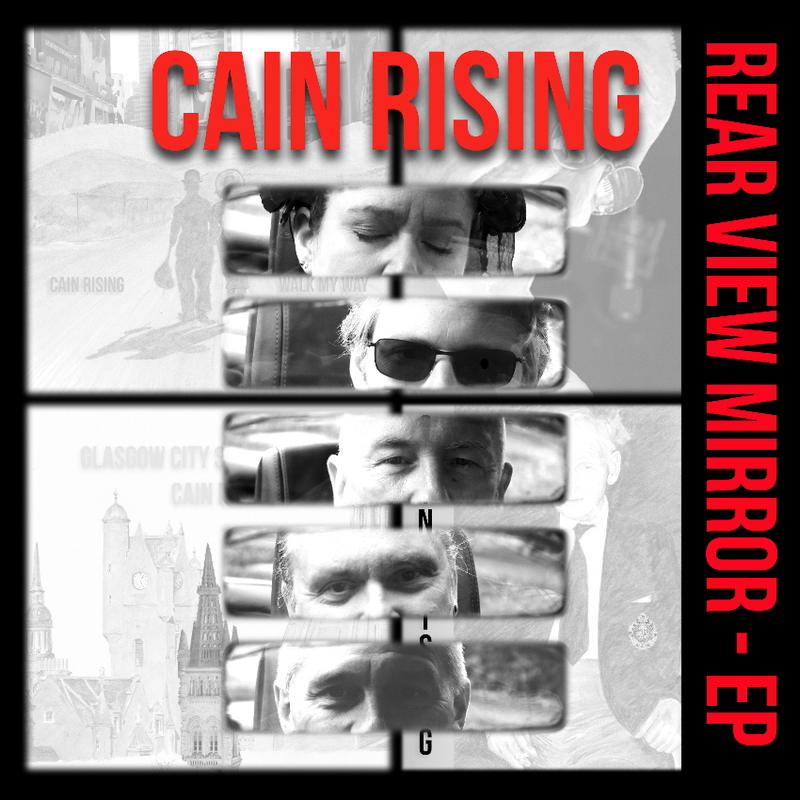 Following on from their critically acclaimed self-titled debut album Cain Rising, the band have been back in the studio to record new songs for release on this 5-track EP Rear View Mirror, out today, October 10th, 2017. All the songs have been released as singles over the past few months providing exciting glimpses, one song at a time, of what the band have been working on. 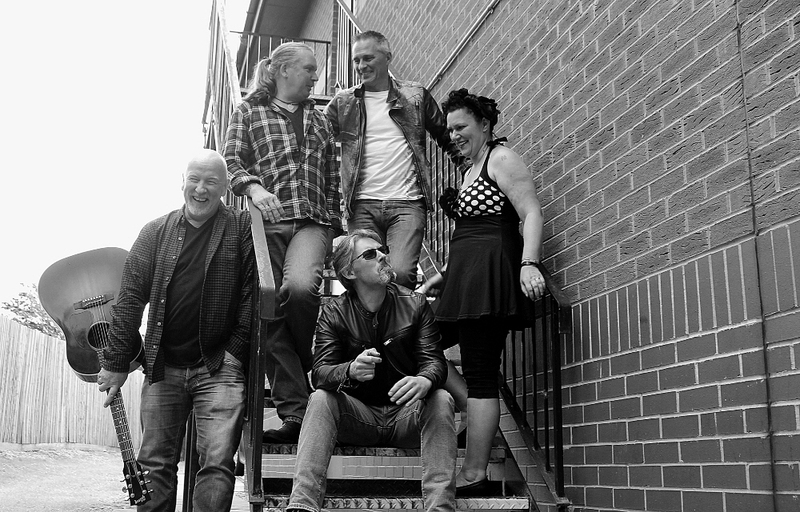 Where the debut album displayed the breadth of their influences, from East Coast rock to raw folk, the five tracks on Rear View Mirror show a band whose confidence is growing and who are not afraid to let their music grow with it. Since we last heard from Cain Rising, there have been some personnel changes. The core of Jo Parry, Jez Parry and Jimmy Price remains. 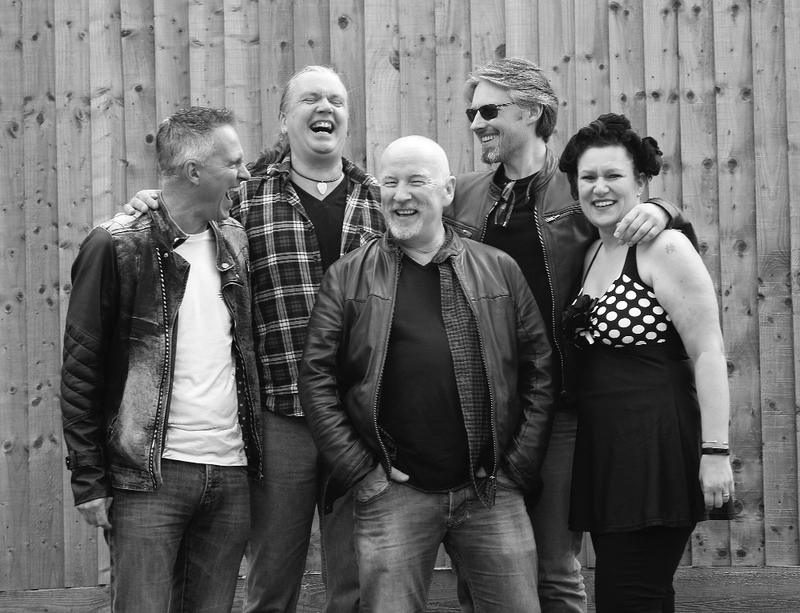 Incoming guitarist Ian Hopper is edgy and creative; Matt Crawford on Hammond and piano gives the band a touch of soul; and Mick Ivory’s drumming is its beating heart. The title track of the EP, “Rear View Mirror,” is an effortlessly catchy, hit the road, summer song that drives along from the opening chords to the mariachi outro. This is the first time the band have experimented with a brass section courtesy of Rebecca Gibson Swift and Pablo Mendelssohn. “Glasgow City Spires” has the band rocking out behind lyrics reflecting the alienation that can hit you when returning to your home city after many years. It’s a feel good bouncy tune, with swirling organ, warm snappy guitars and a driving chorus. “Soldier” takes the tempo back a touch with a real retro feel. A touch of Andy Fairweather-Low, a touch of The Hollies and an evocative Gretsch guitar solo. “Walk My Way” is a swinging rock tune. Once again adorned with horns plus a call and answer bridge in a Billy Joel “Innocent Man” style, which gives it all a foot tapping, bopping and breezy sway. Finally the mood is taken down with “Social Man,” a tense, raw, stripped-back piano song. It’s good to be shown that the band have a versatility and confidence beyond the airy summer rock, and this track provides a perfect natural conclusion to the EP. As well as the music, I should also mention that the drawing behind the cover art for the EP and singles is by Julian O’Dell. Julian’s artwork has long been a favourite of the band’s and has created a unique style for this release. His work can be found on his website www.artattackoncancer.org. All proceeds from his sales go to the Action Against Cancer charity. My previous reviews of the first two singles from this EP (here and here) have extolled the virtues of this band. Now at last you can get the full EP. 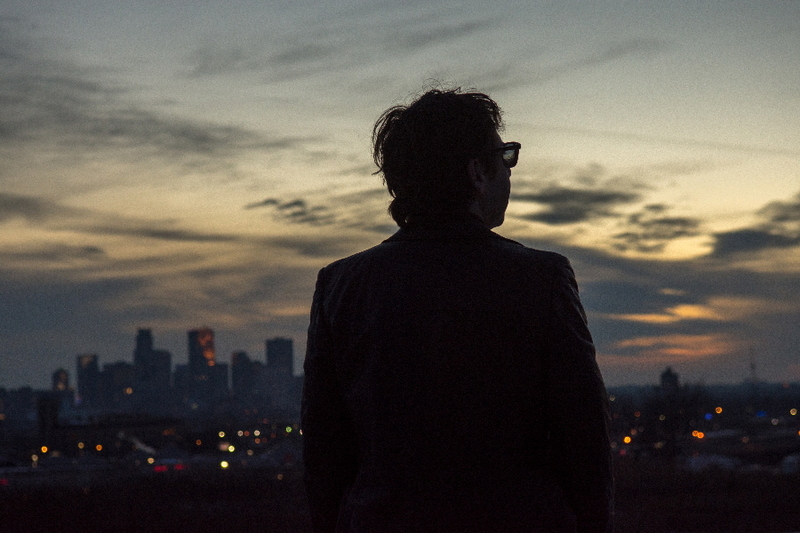 With these 5 tracks you get a satisfying, hit the freeway, window down, summer blast. Get up close and personal with a pair of headphones, though, and you’ll find an equally enjoyable and rewarding listen thanks to the great production – credit for which goes to Jamie Masters, who seems to be able to get right inside the band’s sound and bring out the very best of the songs. Great tunes, great songwriting, great production, great band. If you like Springsteen, Dylan, Tom Petty, Beatles, et al, you should really listen to Cain Rising’s new EP and then go get the album for good measure. Here is a band influenced by the greats and who then turn their own creativity into new wonderful music for now and for the future. Follow the band on Facebook or Twitter @CainRising or visit their website at www.cainrising.rocks. 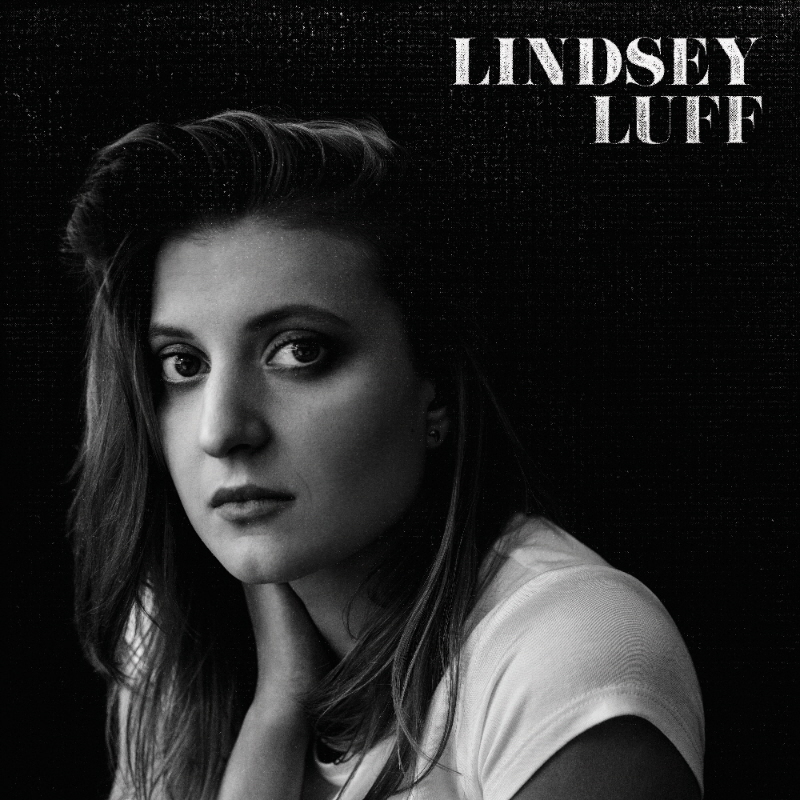 This self-titled debut album from Lindsey Luff is hyper radio-friendly. I would go so far as to say it is an album full of singles. But there is so much more to this record than its glossy radio appeal. Get under the surface and you discover a deeper introspective worth. The singer has created an album to be proud of whilst candidly revealing a life of heartache and pain. These are raw emotions dressed up in such a well-presented musical package that it offers both passing radio play enjoyment and for the more discerning, a darker more rewarding experience. 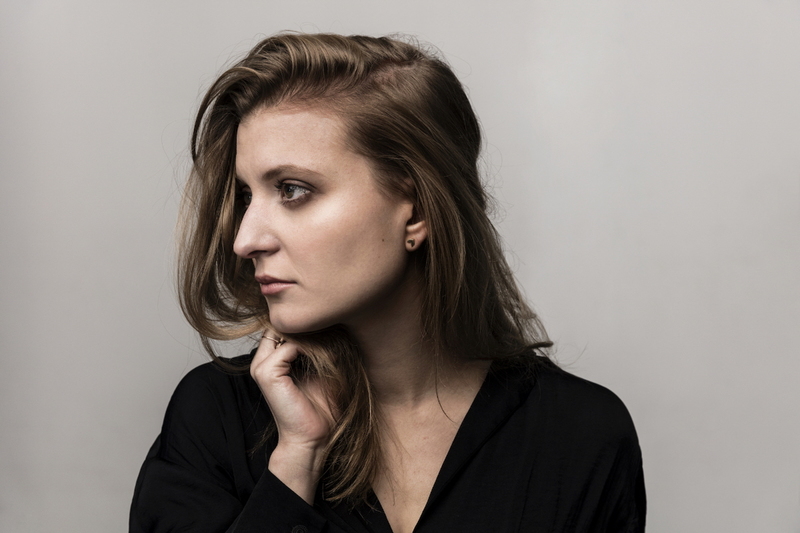 Lindsey has an absorbing and plaintive voice; an intriguingly lazy drawl with a depth of world weariness. She puts it to good use in this revealing and beautifully concise 32-minute, 9-track album. There are some real standout moments here, plus a few tracks that happily grow on you. Opening track “Anything at All” is certainly a grower for me. After a few listens I found myself enjoying it more and more and liked the “Ticket to Ride” line which nicely referenced Lindsey’s childhood listening preferences. 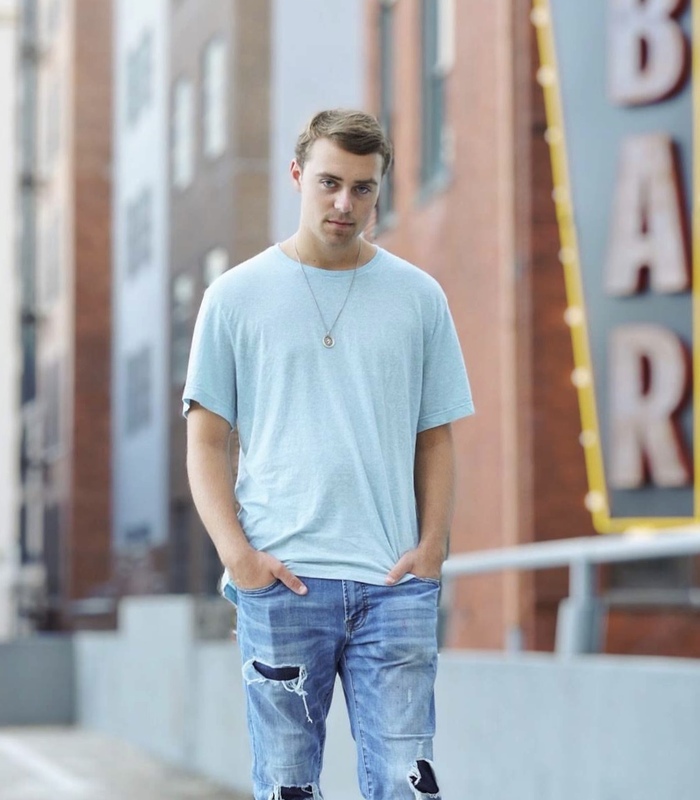 Second song, “Until It’s True,” has a driving beat and bright sound that put me in mind of Fleetwood Mac and KT Tunstall, which also applies to the next track, “Remind Me,” which comes at you with a country pop kick and ultra catchy chorus. Could be my favourite track, but the more I listen, the more contenders there are. What a great dilemma to have. 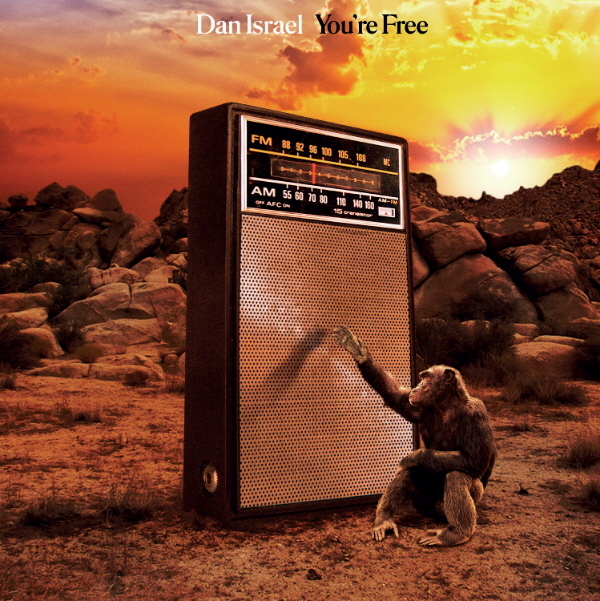 “If You’re Leaving” starts slowly with a great drum groove (bit like Paul Simon’s “50 Ways To Leave Your Lover”), and I have to admit, although it highlights the sonic geek in me, I really enjoyed the drum sound on the album, especially the relaxed and airy bass drum. Musically the album is beautifully played and its level of understatement gives the songs lots of room to breathe. This is particularly prevalent in the next song, “Homecoming,” with its warm acoustic opening and delicate vocal. Next up is “What I Wouldn’t Do.” There is something reminiscent in the intro of KD Lang. I could also imagine a later-life Roy Orbison singing this. Very solid stuff and, yet again, another very radio friendly track. Track 7, “Weathered,” has a wonderful 3/4 swing that works so well in creating a swaying folky vibe, underlined by a weaving Gaelic lilt. Penultimate track is “Wishing Well,” a love song to Lindsey’s husband, longtime supporter and childhood sweetheart. Final track “Those Days Are Gone” is a stripped-back affair, just voice and ukulele. It is a nice way to end, a moment of solitude that focuses you directly on the singer for a final thoughtful moment before enticing you to take another listen from the top. The album was co-written with a small group of collaborators, including the Lone Bellow’s Brian Elmquist. A similar approach was taken in the recording, filling the studio with guests, including singer/songwriter Sandra McCracken. I completely agree with Lindsey Luff’s own conclusion on the album where she states that the songs don’t overshadow the challenging circumstances that birthed them. This is well-constructed, classic songwriting that draws from the musical influences of her childhood. Classic pop-style melodies woven through an alt-country landscape. This is a musically polished work but with the rough edge of painful raw emotions left unchecked. In the wrong hands it could have sounded mawkish, but Lindsey’s painful lyrics are delivered so boldly and honestly that the experience is very real, engaging and highly listenable. It has been a pleasure to discover Lindsey’s music through this album, which is available now for download and streaming. Discover more through her website, where you can keep an eye out for any live shows at www.lindseyluff.com.